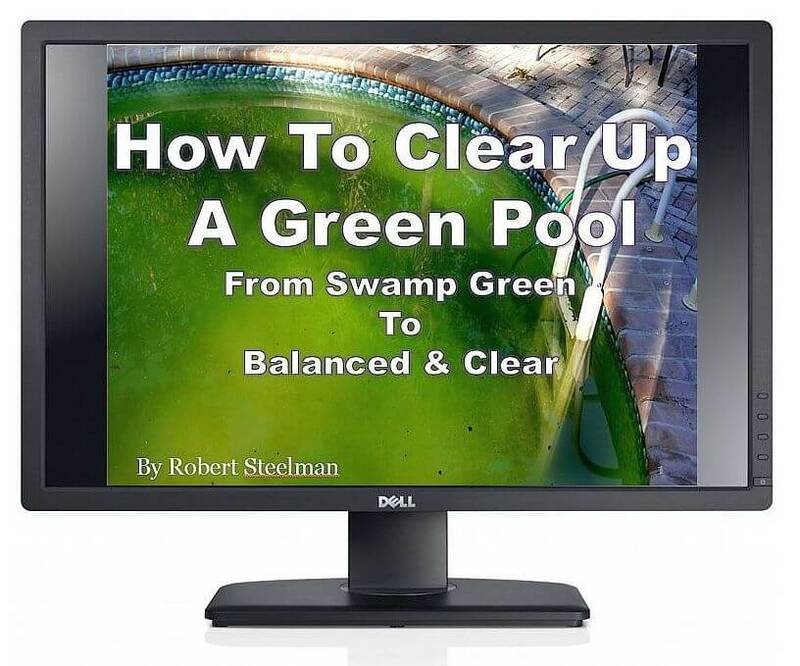 Swimming Pool Questions and Answers Help & Expert Pool Care Forum. 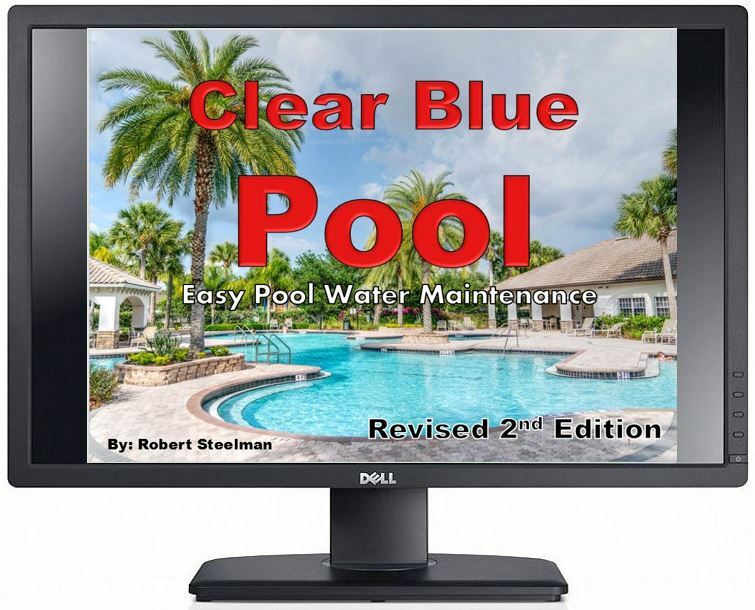 Frequently asked maintenance questions about all kinds of pool related issues. My eBooks go into much greater detail and cover a variety of issues. They will help you solve your pool water related problems such as getting rid of green and cloudy water and understanding chemical readings. Click on the above pictures or go HERE for more information. Learn My F.T.A. Process To Clear Up Your Pool!! Click HERE & Get Started Today!! Exact Process To Clear Up Your Pool FAST!! There are nearly 1200 detailed answered questions in this forum. Please use the Search Box to find the answer to your question. If you cannot find the answer and believe you have a unique problem, feel free to use Contact Me form.